Plastic Round Tables for Sale. 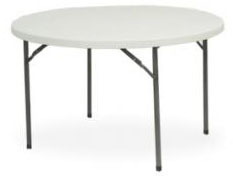 Plastic Round Tables Manufacturers in Durban KZN South Africa. 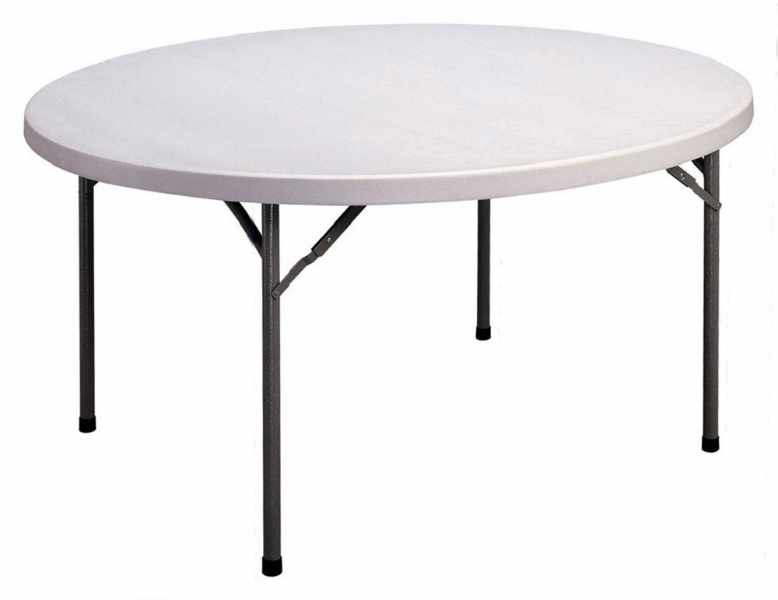 Buy Tables for sale online for Function, Event, Exhibition, Party, Wedding & Church. Get Flat Discount Now. Bargain Tents are manufactures of Round Folding Tables in South Africa. We make Round Table for event, exhibition, party & wedding. Buy discount Table for sale online. 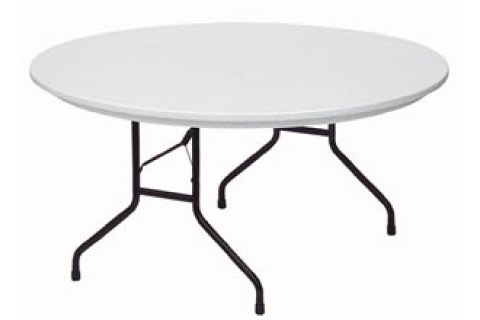 We supply Plastic Round Tables and Round folding table in Durban Thekwini Kwa Zulu Natal, KZN, Chatsworth, Isipingo,Phoenix,Johannesburg, Sandton, Cape Town, Port Elizabeth, Pretoria, Centurion, Umhlanga, Umlazi, Kwa Mashu, Kloof, Westville,Mount Edgcombe, Ballito, Gauteng, Gaborone, Botswana, South Africa, Bloemfontein, Western Cape, Mpumulanaga, Maputo, Mozambique, Windhoek,Namibia and many more cities. © Copyright 26-04-2019 12:09:50 by Tents for Sale Durban | Stretch Tents Manufacturers KZN South Africa. All Rights Reserved.. Designed with by MAK.